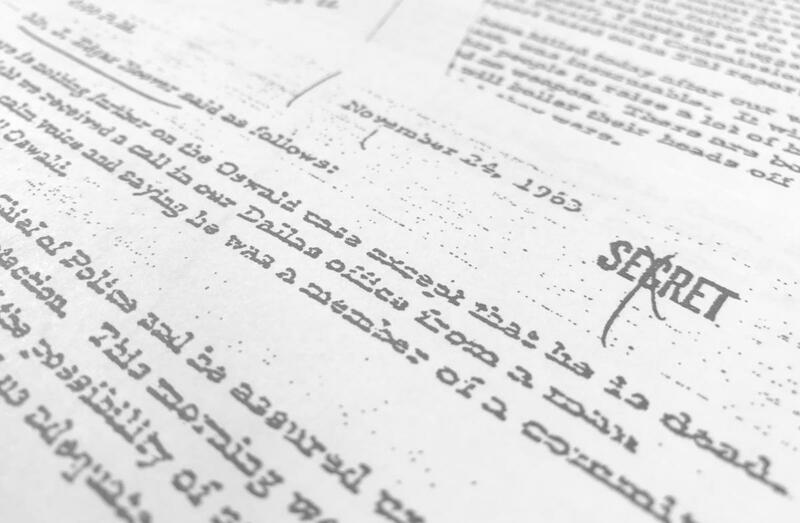 Donald Trump said he would release all the secret files on the Kennedy assassination. Then, when the time came to release them, he didn't do what he said. Were you surprised by this reversal of position? Probably not! Most of us have noticed, by now, that the president often says one thing and then does quite the opposite. In fact, most of us would probably agree that using the word "often" in that last sentence is actually a substantial understatement! It is also noteworthy that the president is known to say one thing, then say the opposite, and then go back to the first thing he said. 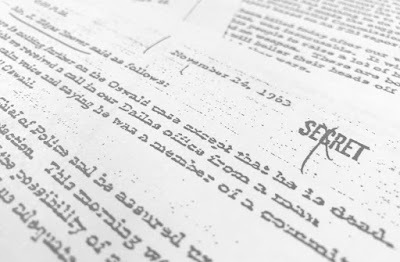 On October 30th, The Wall Street Journal carried an article indicating that the release of the files was "back on track." Just to be clear, Mr. President, we always "have a choice" about whether to do something, or not. And a government that refuses to let the public know what it's doing (or what it has done) is making a choice that diminishes our power as citizens.